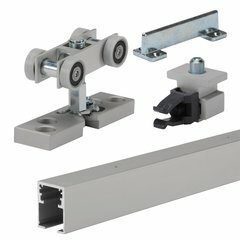 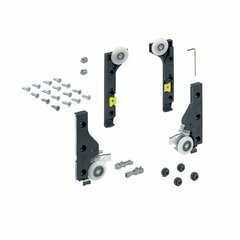 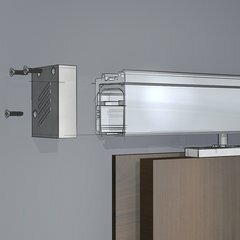 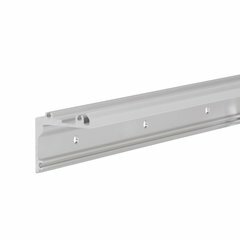 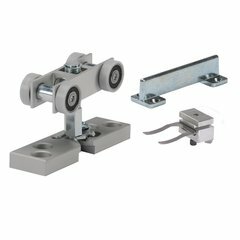 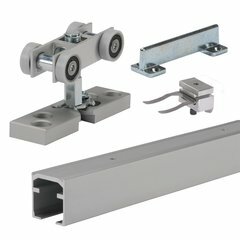 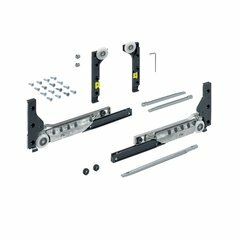 The Grant Door Hardware line offers a wide selection of folding and sliding door hardware solutions for single, bi-parting, by-passing and folding applications. 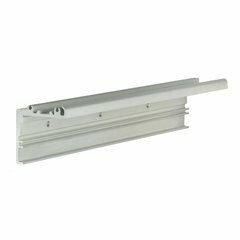 Sliding and Folding Door Hardware is manufactured to the highest standards, using high quality material under rigid quality control conditions. 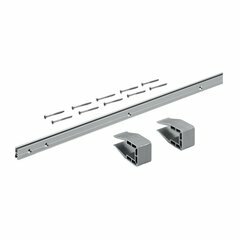 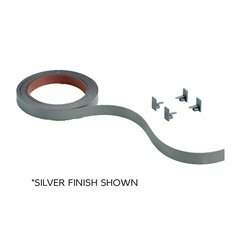 No matter what your application, the Grant Door hardware line provides sliding door hardware perfectly suited for any application.